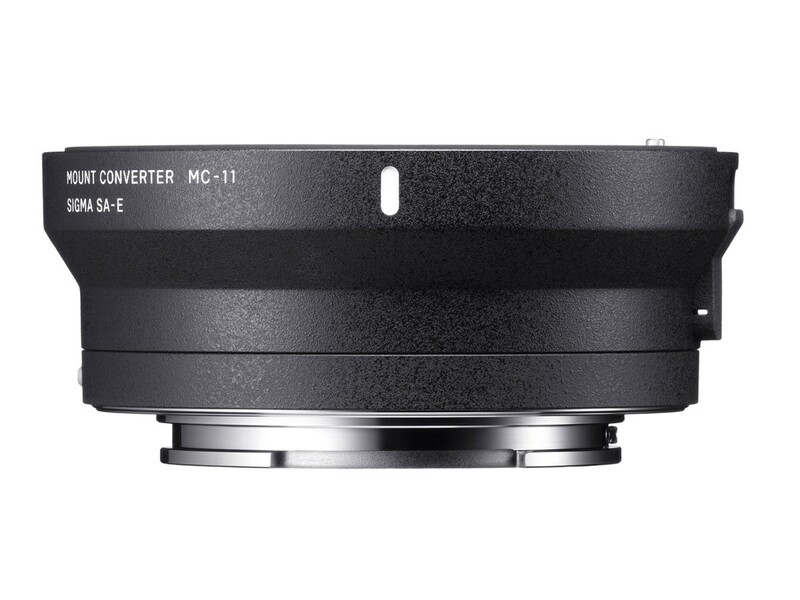 Sigma released a new firmware update for the MC-11 Lens Adapter EF-E. 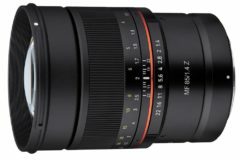 This firmware update allows it to be compatible with the SIGMA 135mm F1.8 DG HSM Art, SIGMA 100-400mm F5-6.3 DG OS HSM Contemporary, Cine Lens 50mm T1.5 FF EF mount from FF High Speed Prime Line (TBD) and so on. The Sigma MC-11 adapter priced for $249 and available at Amazon, B&H, Adorama stores. It is designed for Sony full frame and APS-C mirrorless cameras. With the MC-11 model Sony camera users will be able to utilize 19 Global Vision lenses in Sigma Canon Mount (EOS) and Sigma Mount (SA). 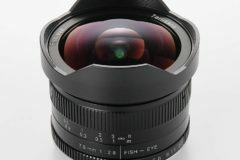 For customers who own the SIGMA MOUNT CONVERTER MC-11 EF-E, please update the firmware via SIGMA Optimization Pro by connecting it to a computer using a supplied USB Cable. Before updating the MC-11 firmware, please ensure SIGMA Optimization Pro has been updated to ver. 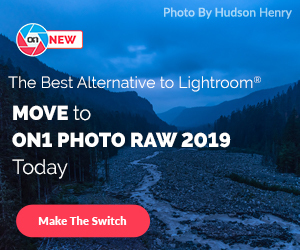 1.4.1 or later for Windows, and ver. 1.4.0 or later for Macintosh from the following download page. 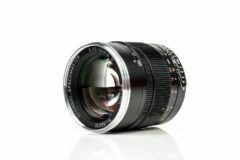 For SIGMA MOUNT CONVERTER MC-11 SA-E, firmware update announced on March 10th, 2017. 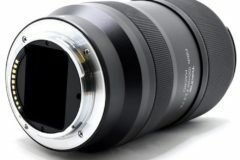 It allows to be compatible with SIGMA 135mm F1.8 DG HSM | Art and SIGMA 100-400mm F5-6.3 DG OS HSM | Contemporary. 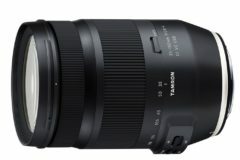 It has become compatible with the SIGMA 135mm F1.8 DG HSM | Art and SIGMA 100-400mm F5-6.3 DG OS HSM | Contemporary. 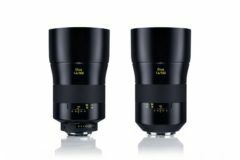 It has become compatible with the Cine Lenses; SIGMA 20 mm T1.5 FF EF mount, 24 mm T1.5 FF EF mount, 35mm T1.5 FF EF mount, 50 mm T1.5 FF EF mount, 85 mm T1.5 FF EF mount from FF High Speed Prime Line, and 24-35mm T2.2 FF EF mount from FF Zoom Line.